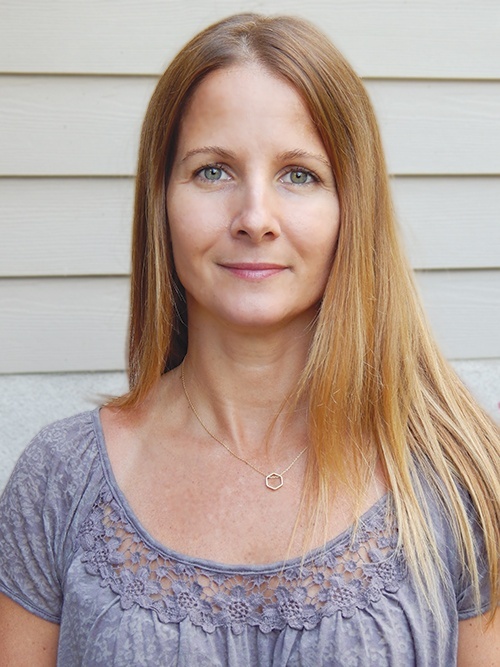 Jennifer Zethner is the Northport Wellness Center’s holistic pediatric nurse practitioner. She specializes in supporting the whole family to live a more organic, green and healthy lifestyle, aiming to guide families towards wellness by first avoiding common obstacles that can lead to disease. She also supports your need to play an active role in the health of your child. Jennie has studied with Dr. Lawrence Palevsky, and fully embraces his philosophy on the health and wellness of children. She continues to work closely and collaborate with him on the health needs of your children. Prior to her work as a holistic practitioner, Jennie has experience as both a nurse and pediatric nurse practitioner in the Neonatal Intensive Care Units at NYU Medical Center and Schneider Children’s Hospital, in all inpatient pediatric units, including the newborn nursery, and at Schneider Children’s Hospital. Her professional background also includes being the supervisor of the Health Center based at Hempstead High School on Long Island, where she attended to the medical needs of newly immigrated teens. Jennie received her nursing degree (RN) from Adelphi University and her Masters of Science and Pediatric Nurse Practitioner (PNP) degrees from Stony Brook University. She is certified by the Pediatric Nursing Certification Board. Jennie is a member of the National Association of Pediatric Nurse Practitioners, American Holistic Nurses Association, Academy of Integrative Health and Medicine, Holistic Mom’s Network. She is also a Simplicity Parenting-trained healthcare provider.